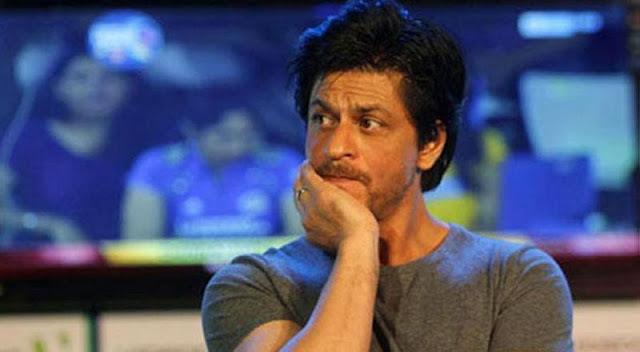 When Shah Rukh Khan Was Slapped By A Lady On A Train...! Yes, you read it right! The King Khan was indeed slapped by a woman while on his first journey from Delhi to Mumbai in a train before he became a superstar.